It surprised me recently to learn that 11% of the world’s biggest SaaS companies don’t have a blog. This feels like a given, surely, for SaaS companies to stand out in a young and seriously competitive market. But SaaS companies who aren’t paying attention to this all-important marketing channel, and more importantly, doing it properly, are missing a trick to reach their audience and sell more software in the process. For those uninitiated, Moz is an all-in-one SEO toolset for keyword research, link building, site audits, and page optimization. Many of you will already know Moz from their extremely active blog. There’s simply no company better at tackling all the intricacies of Google, and keeping their audience in-the-know. 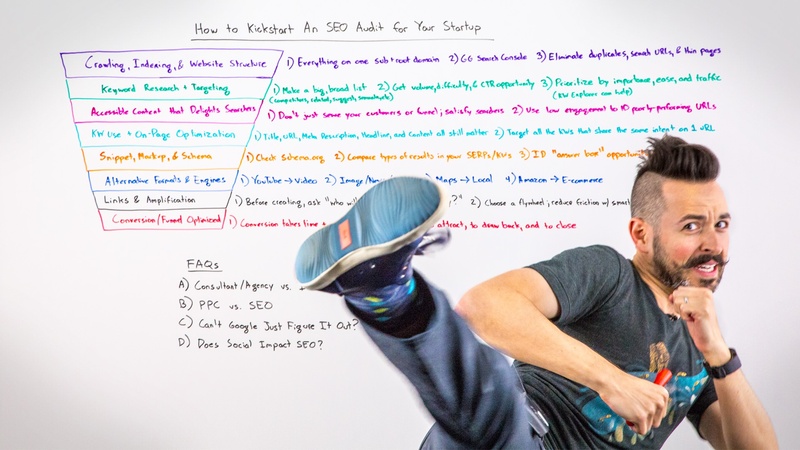 Moz’s video series ‘Whiteboard Friday’ has also become part of marketing folklore. Tons of blog content can be repurposed into video, and vice versa. Doing both is not just great for SEO purposes, but also fantastic for audience engagement! We can’t talk about remarkable SaaS marketing and not mention HubSpot. They’ve laid down the foundation of SaaS content marketing, not just by their blog (which dominates Google rankings in just about any query related to digital marketing), but by also offering relevant downloadable content to the right audiences using their own methodology. 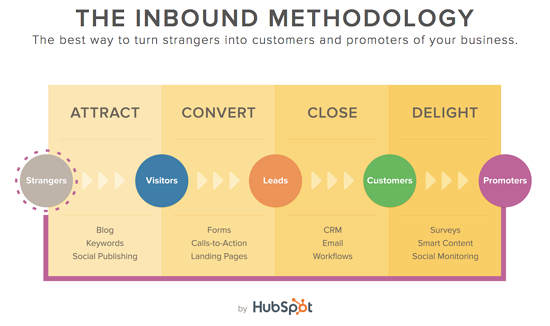 The inbound methodology is a proven success - educate your audience and build trust by providing value for free, and you’ll also have warmer leads and more relevant contacts for your business. Simple. Ensure each piece of content has a purpose within the buyer’s journey, whether it’s to create awareness of an issue, define what the issue is, or help the prospect decide on a solution. 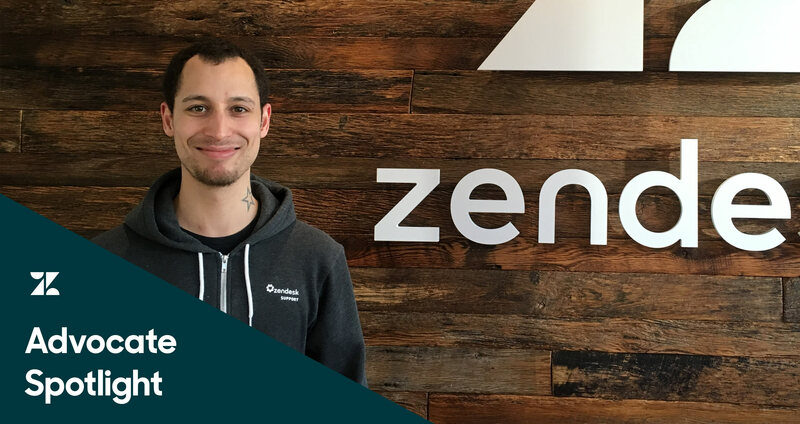 Zendesk are a single interface customer service platform for all communications - right from social media to email interaction. As such, they are all about personal interaction, and their brand strongly relays this message. They’ve nailed a helpful, easy to understand tone of voice in their blog content and resources, which works as a hub for all customer service professionals to gain some takeaway tips and best practices. Not only that, but they also turn to their own staff for interviews and case studies in their ‘Advocate Spotlight’ blogs, to show that they are practicing what they preach. Look inside your own business for possible content and expert opinions. Not only can you gain some excellent information, but this will give your brand a more human touch. Though their content marketing is certainly nothing to frown about (with business, tech, and developer blogs on their website), the story of Dropbox’s rapid growth is something to behold. In the early years, their landing page started with just an explainer video and a download button. And that was it. This was a huge success, particularly as their video demonstrated why the software was so valuable. They also offered customers more space whenever they made referrals, meaning the word spread quickly. This led to 3900% increase in users in 15 months. 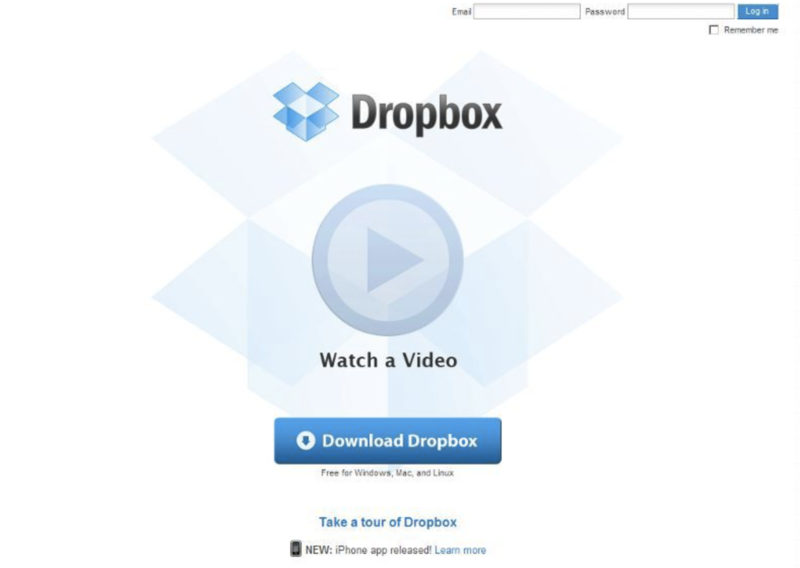 Dropbox are a great example of keeping their landing pages simple, and aren’t afraid to offer something of value for free. That’s how you build audiences, and that’s great content marketing. 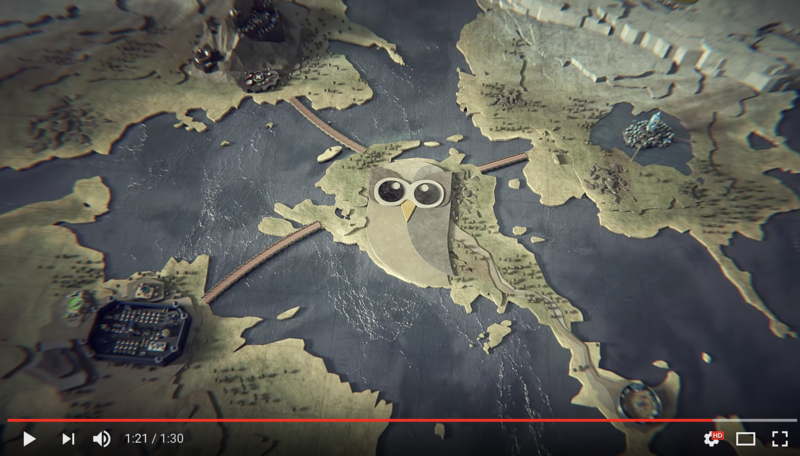 Hootsuite have positioned themselves as the wise owl of social media, and their thought leadership is undeniable. The social media scheduling tool have made their impact through (what else?) a strong social media presence, including snackable, shareable, on-the-pulse content. Their Game of Thrones-inspired video campaign is also a solid representation of their sense of humour, with the different social channels all battling for supremacy. If you can tackle a currently trending topic in an entertaining way, then why not make the most of it? Don’t forget, you’re competing with Netflix and Facebook for people’s attention… make their time seem worth it. And don’t be afraid to let loose a little! All of these companies confidently position themselves as ‘in the know’, are focused on providing value, and aren’t pushy with their content. Not only that, but they accurately practise what their product preaches. 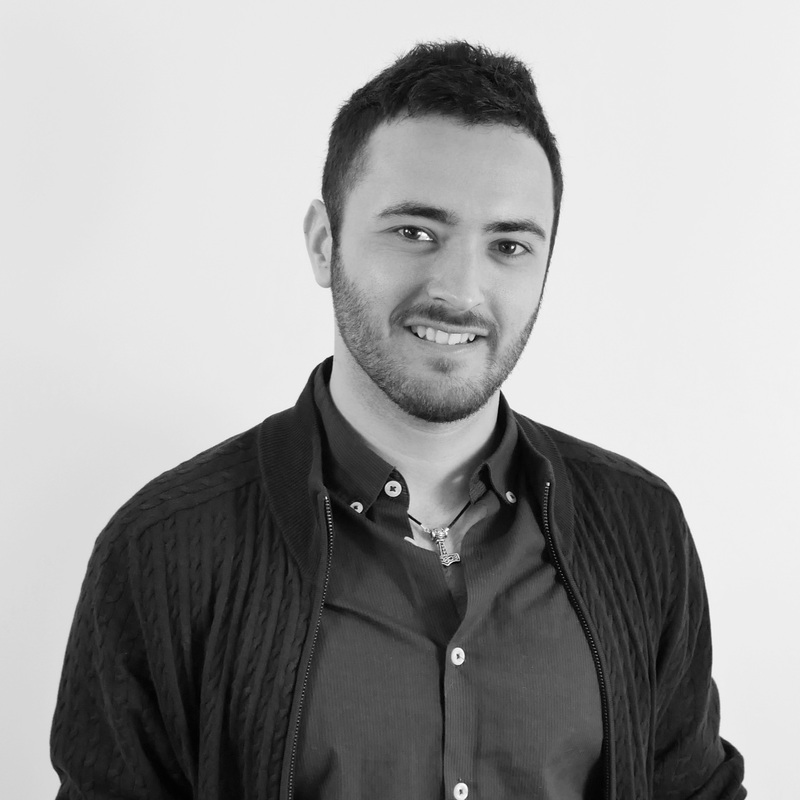 The lesson, therefore, is to realise what makes your Saas product stand out within the market, and know what content you need to create to keep your audience’s attention and build a connection. Great content, as seen above, generates warm, engaged leads, and is a sure-fire way to maximise your bottom line.